In the KJB and two other Protestant versions, we read in Acts that Stephen was full of faith (pleres pistin). In our Catholic Bibles, the expression full of grace refers to the actual grace of faith. 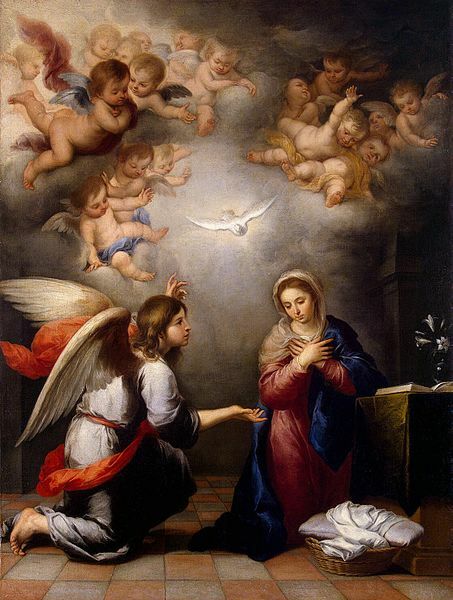 The grace referring to Mary, however, isn’t connected to any apostolic action of hers within a restricted time frame but is that of sanctification or justification- the quality of her soul. The female vocative Kecharitomene defines what it takes for Mary to be the Mother of God – free of all stain of sin.